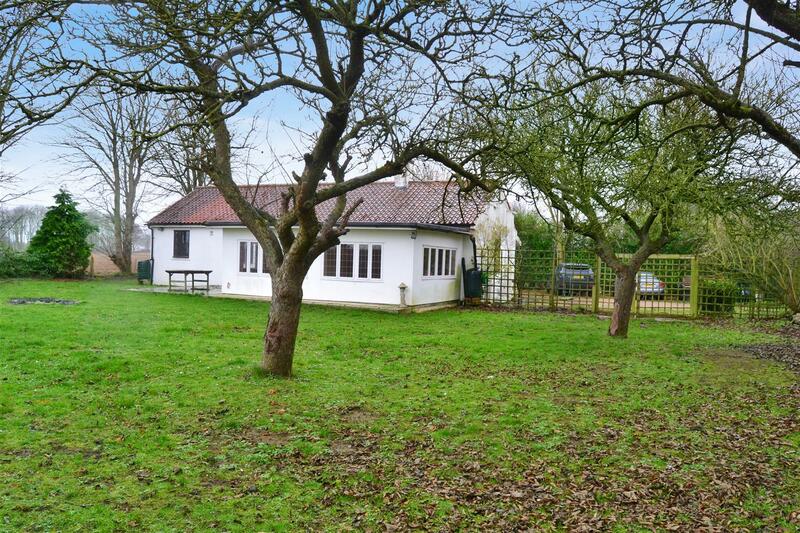 Detached two double bedroom bungalow situated in the sought after village of Barrowby. The accommodation briefly comprises entrance hall, two bedrooms, lounge diner, kitchen and bathroom. The property benefits from a gas fired heating system and double glazing. Outside there is a driveway offering parking leading to the garage and there are gardens to the front and rear. The property is offered FOR SALE WITH NO UPWARD CHAIN. First floor apartment situated on this sought after retirement development just on the edge of Grantham town centre within walking distance of the town and its facilities. 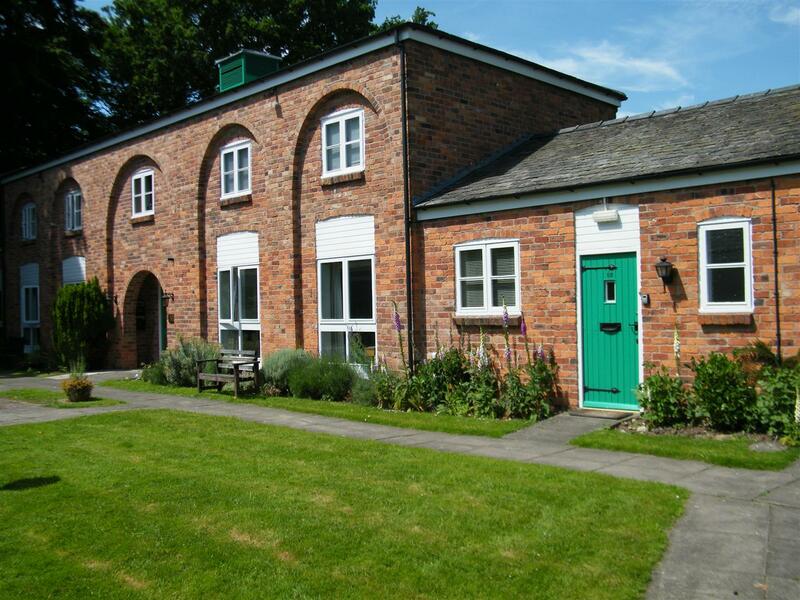 The accommodation comprises entrance hall, kitchen, lounge diner, two double bedrooms and a shower room. The property benefits from uPVC double glazing. Outside there is a useful storage cupboard and communal garden to the front and to the rear the property enjoys views over the landscaped communal gardens. There is a communal parking area. The property benefits from an electric heating system and no UPWARD CHAIN. Viewing is highly recommended to appreciate the accommodation on offer. SITTING ON APPROXIMATELY 1 ACRE which includes walled garden, small orchard and pony paddock, this DELIGHTFUL DETACHED FAMILY home, extensively renovated and re-built over the last few years for the current owners to the same footprint and with all permissions in place. Some of the works include, new roof, PVCu double glazing, cavity wall insulation, new wiring, oil central heating including underfloor heating to ground floor. All works carried out by Willow Homes who are NHBC registered. The property commands a wide driveway providing sufficient parking for numerous vehicles, together with ample turning area. It has a LOVELY sunny walled garden to the rear, small orchard and pony paddock with mature trees, all sitting on APPROXIMATELY 1 ACRE .The property is approached by electronic gates. Access to paddock via 5-bar gate. BEWARE OF MILDRED!! The accommodation briefly comprises Hallway with cloakroom off, Lounge/dining room, breakfast kitchen/family roomn, utility room. To the first floor, 4 bedrooms, master with En suite, family bathroom. Outside there are a range of outbuildings. A traditional brick and pantile bay fronted gas centrally heated terrace house, with PVCu double glazing, offered with NO ONWARD CHAIN. The property was previously rented out generating an income of £495pcm . 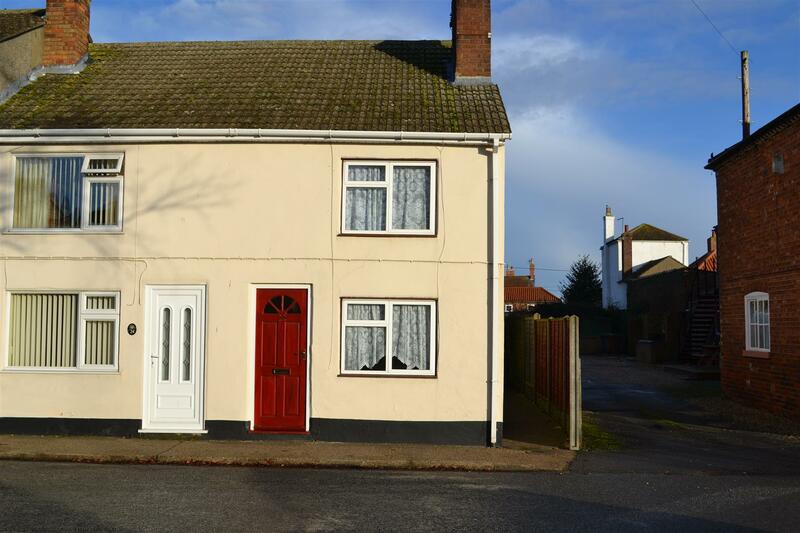 The property would benefit from cosmetic freshening and updating, but offering excellent opportunity for first time buyer or investor, within walking distance of town centre and all amenities. There is an entrance hall, downstairs WC., Front Lounge, Dining Room, Kitchen, Utility Room. Upstairs Landing, 3 Bedrooms , Bathroom and WC. Situated on this sought-after retirement complex for the over 55's located in the heart of Grantham within easy walking distance to facilities and amenities this one bedroom first floor retirement apartment benefits from NO UPWARD CHAIN, gas fired heating system (the boiler was fitted approximately two years ago) and double glazed windows and door. The accommodation comprises entrance hall with stairs having stair lift leading to the first floor accommodation of lounge diner, double bedroom, shower room and kitchen. Further details of the lease can be obtained from our office upon request. There are regular activities held such has keep fit, a bridge club, coffee mornings and outings and many more social events. Cats and dogs are generally accepted subject to the permission of the Landlords and terms of the Lease. Spacious detached three/four bedroom bungalow located on the Harrowby Hall estate just on the outskirts of Grantham. 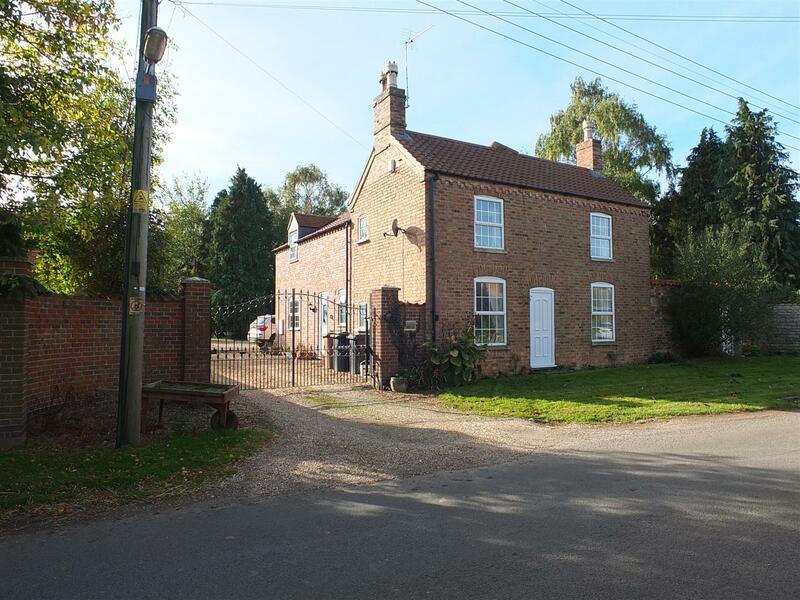 The property enjoys a generous size non-estate plot with open views to the rear, driveway offering parking for numerous vehicles, a number of outbuildings including a tack room and stable. The gardens are to all four sides of the property. The accommodation comprises spacious breakfast kitchen, lounge, separate dining room, family room/bedroom four, three further bedrooms, family bathroom. Outside there is a garage and outbuildings. The property benefits from NO UPWARD CHAIN. 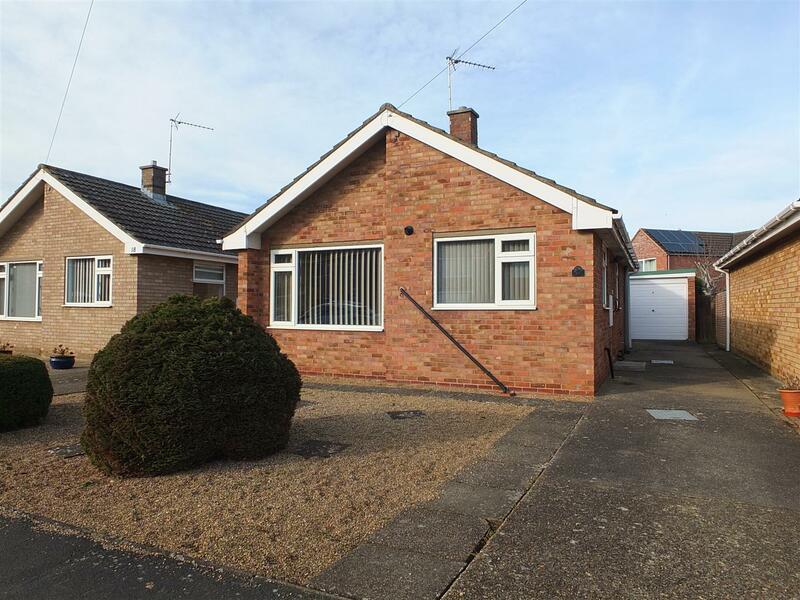 Spacious and versatile semi detached bungalow situated on a good-sized plot benefiting from NO UPWARD CHAIN and also having the facility of a SEPARATE ANNEX. 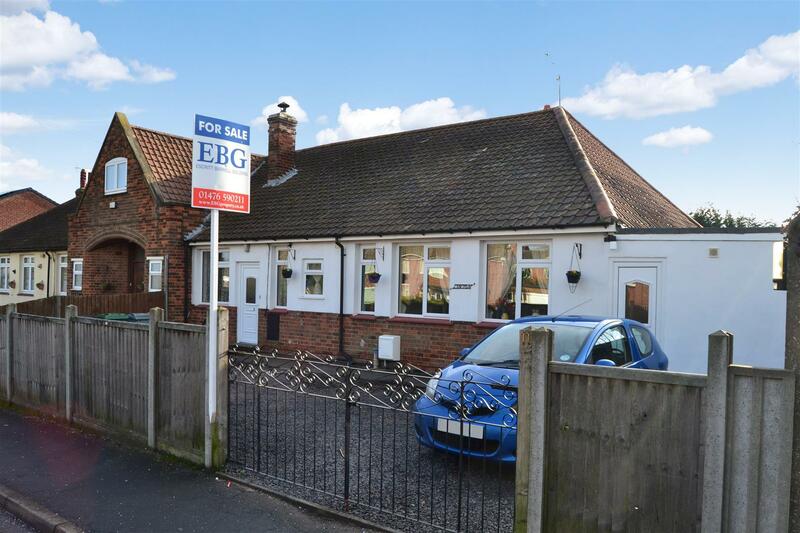 There is off road parking to the front for several vehicles, good sized garden and versatile accommodation having been recently modernised with uPVC double glazing and a gas fired heating system. The accommodation briefly comprises breakfast kitchen, inner hallway, lounge, three bedrooms and annex with lounge, bedroom, shower room and kitchen. Two double bedroom end terrace house. 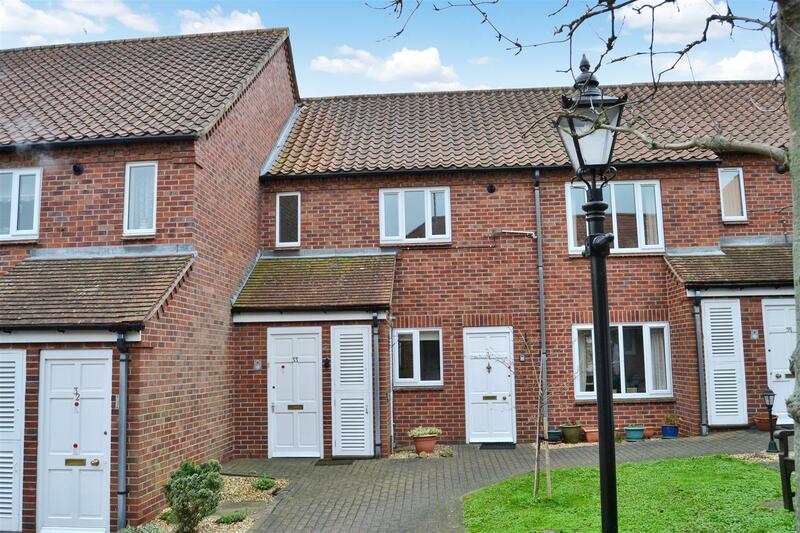 Offered for sale with no onward chain and conveniently situated for the village centre and amenities. This period property has deceptively spacious accommodation comprising lounge, kitchen, and bathroom downstairs whilst to the first floor are two double bedrooms, The property features double glazing and electric storage heating. Outside there is a rear yard and a brick outbuilding. 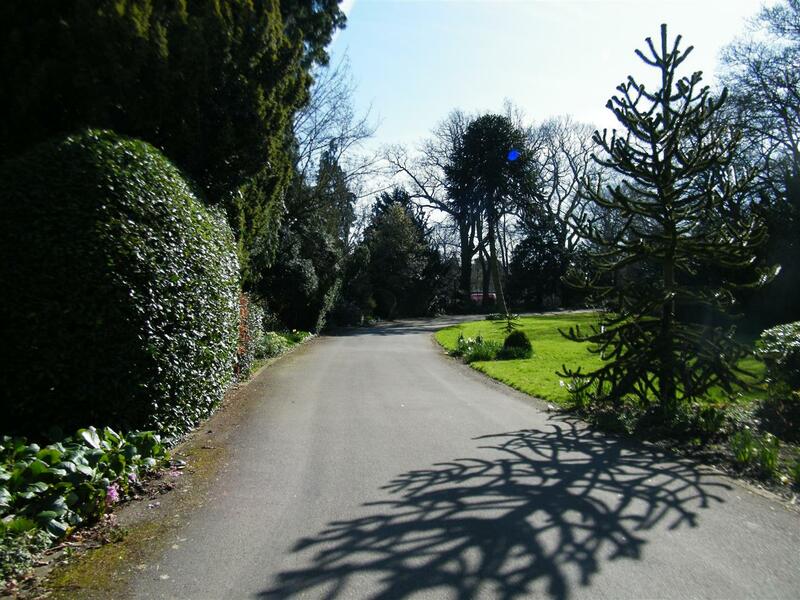 On street parking is available and there is a bus route across the road providing links to the local area. VACANT PROPERTY - NO ONWARD CHAIN. 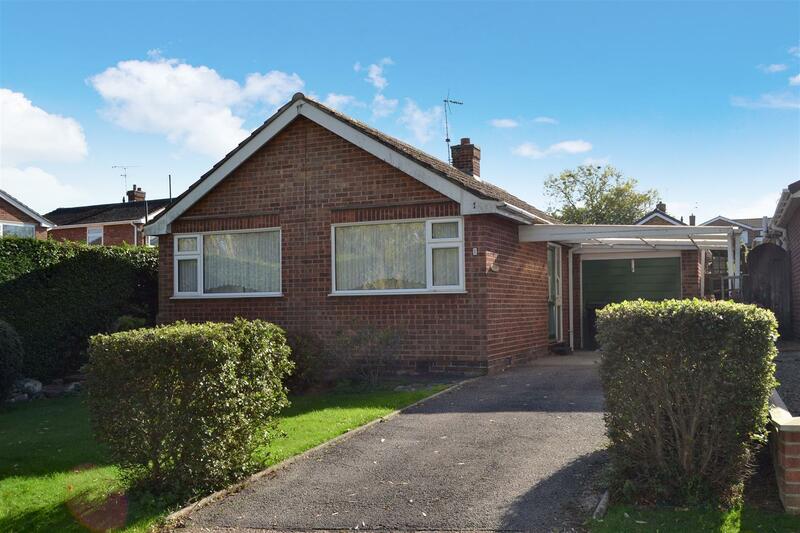 READY TO MOVE IN TO Gas centrally heated detached bungalow and detached garage, PVCu double glazing, CONSERVATORY to rear The sale will also include carpets, curtains and blinds. EASY MAINTENANCE GARDEN. 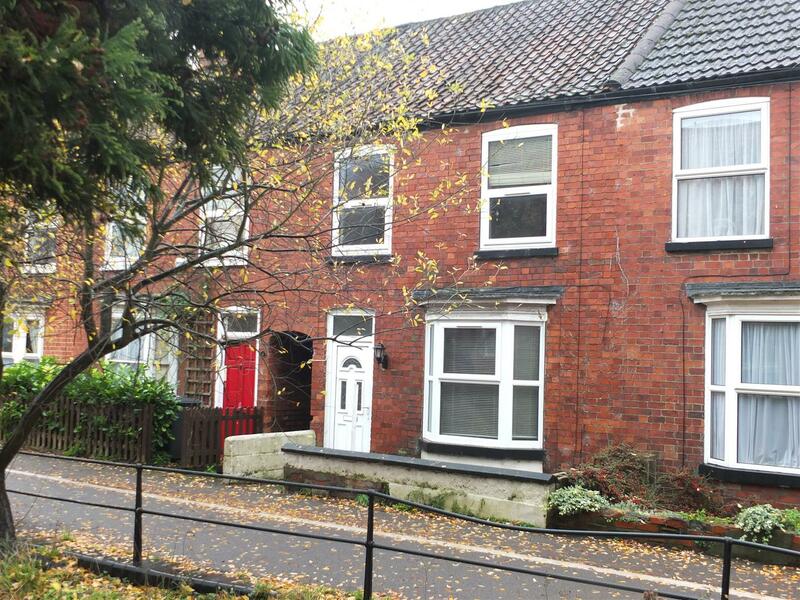 Located conveniently for Sleaford centre, off Boston Road via Russell Crescent.